For the second year in a row, I’ve been honored to be able to help out Furst Fotos with volunteer photography services at the DFW Autism Speaks Walk. This event is always so rewarding to photograph. The children are amazing. The vendors are amazing. The families are amazing. It’s just downright happiness wrapped up into one chilly Fall morning. 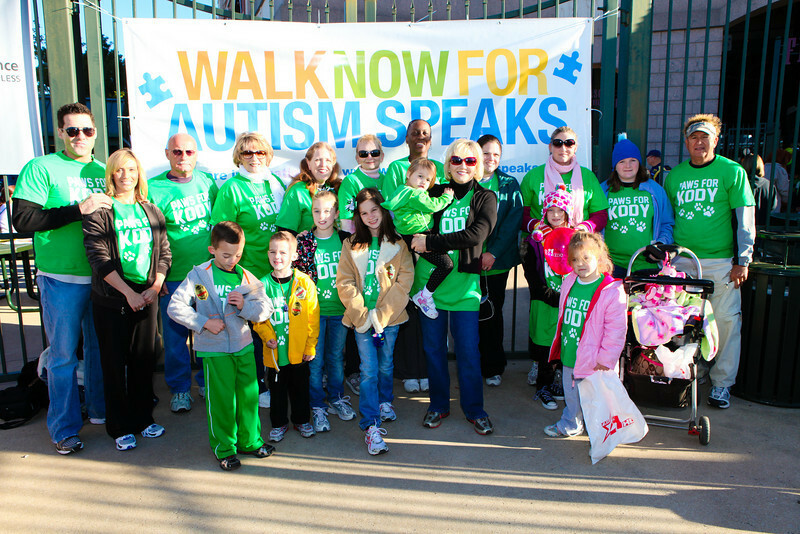 If you’d like to learn more about Autism, you can find the Autism Speaks organization on Facebook at http://www.facebook.com/autismspeaks. For all photos from the walk, go to www.furstfotos.com and select the link to the walk. Here are a few of my favorite shots from the event. What a great cause. I am so proud of you!! Such a treasure you are to all that know you! !